Virtuefusion are now part of the largest gambling group worldwide Playtech. They work alongside GTS (games development provider). 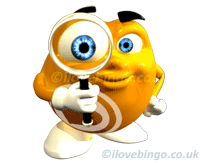 Virtuefusion prime and core product is Bingo which they have been developing since early 2000. 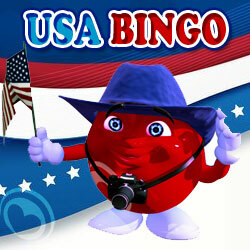 They not only develop and work as software provider and operator but they also run and operate a huge bingo network. Their clients portfolio is anything but short of big brands name. These include William Hill bingo, Ladbrokes bingo, Bet365 bingo, Paddy Power Bingo, Gala bingo, Betfred Bingo and many more. 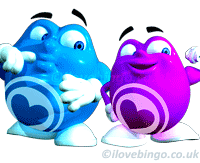 Vf claim to be the largest independent Bingo Network with 60,000 players daily. With such an array of high level customers, players can feel safe in knowing that the promotions, guaranteed jackpots, liquidity and offers diversity will be plentiful. 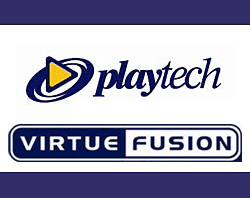 As a potential operator (white label), Virtue Fusion (playtech) is a very attractive proposition indeed. 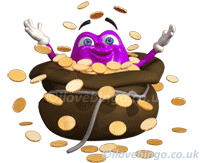 They do run a tremendous games portfolio as well as highly incentive promotions. However your pocket must be deep and your marketing and advertising budget must be substantial to bring the traffic required to make your operation a profitable one. The administration fees, set up fees and commissions are high and possibly out of reach for most small want-to-be operators. VF's strategy is clearly to provide quality over quantity. A strategy which seems to have been well received by Playtech who bought the company for £29 Million. From a player's view point, VF is probably the most reliable, generous and diverse Network.